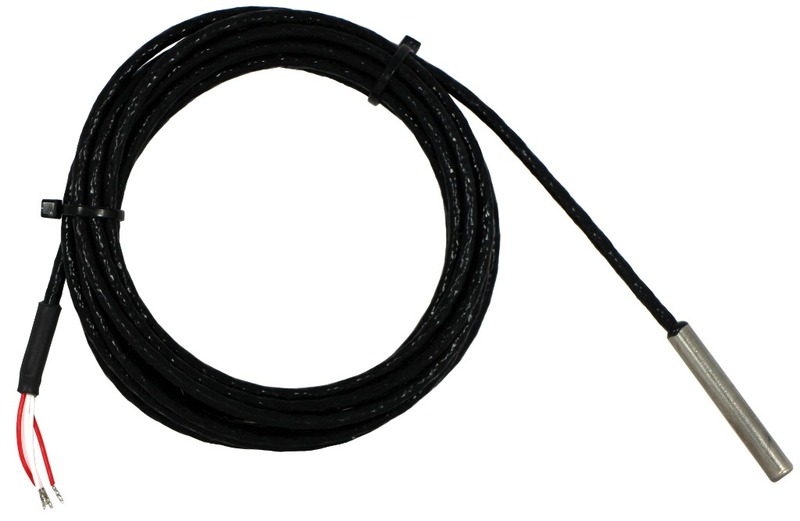 This cable RTD probe is a very common design. Its often used in original equipment manufacture. 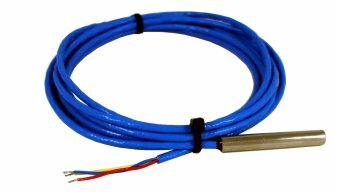 The resistance thermometer is protected by the metal sheath while the cable can be routed around equipment. Smaller diameter sheaths may require a pot seal at the cold end.